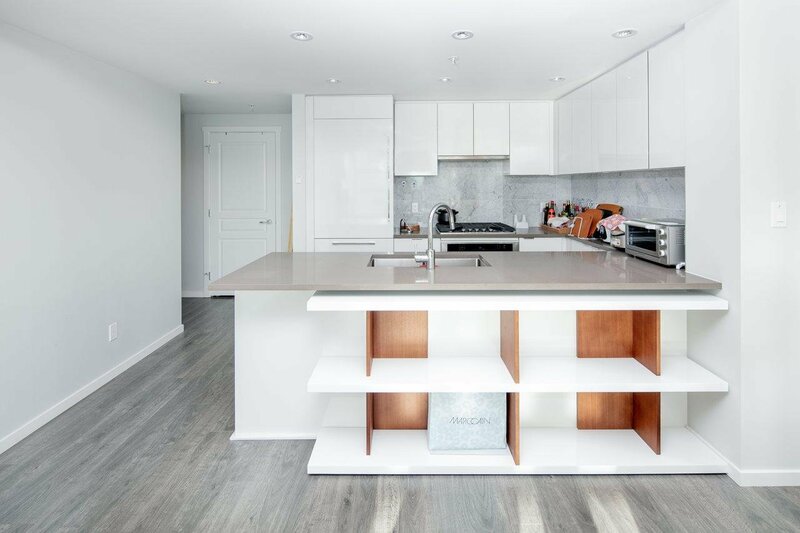 Welcome home to Aldynne on the Park by Polygon. 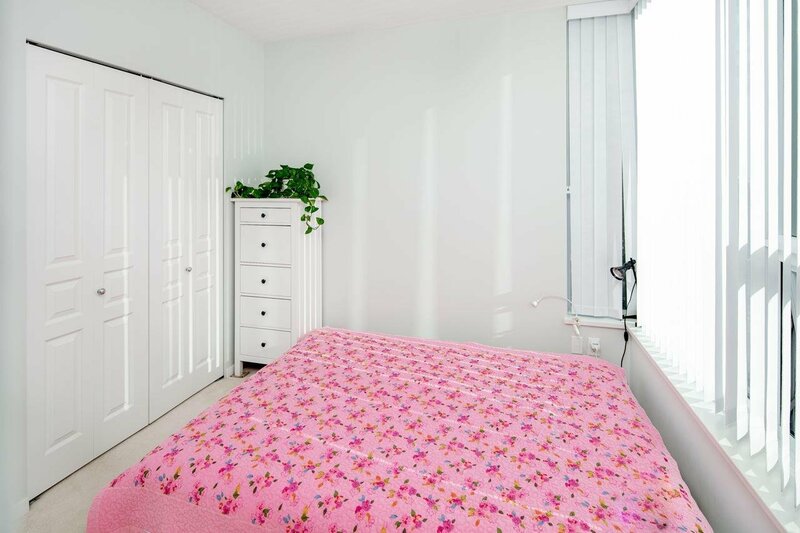 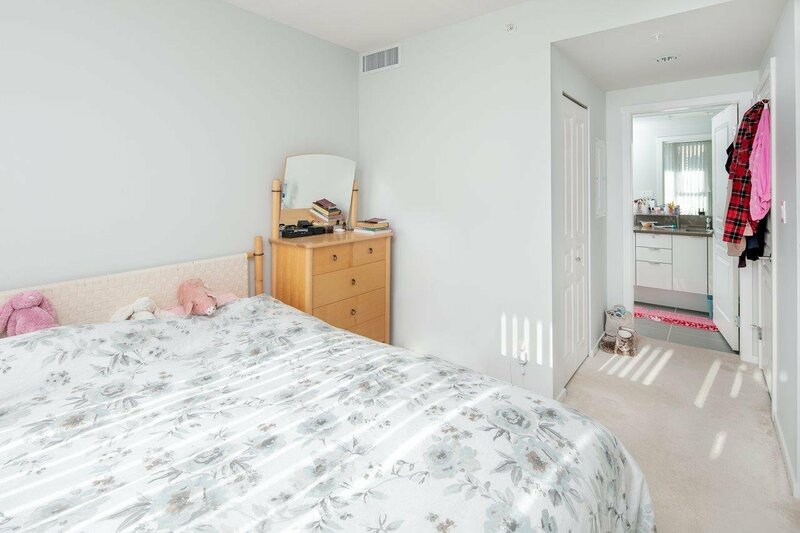 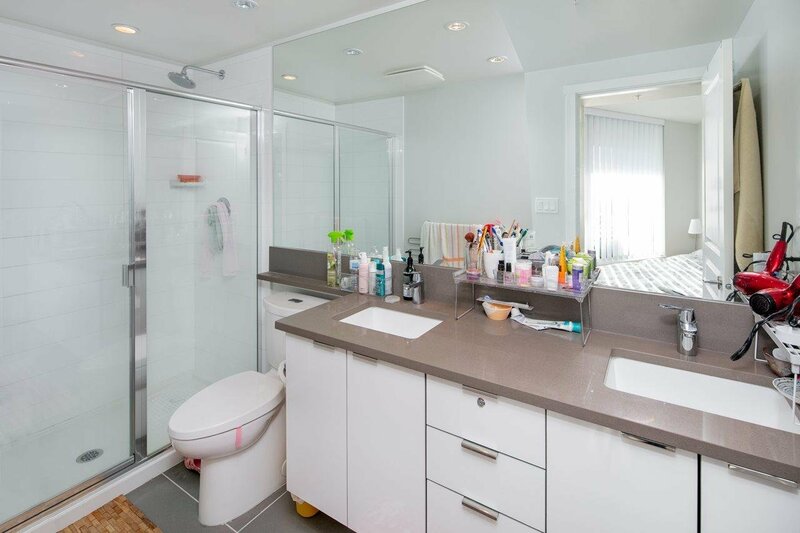 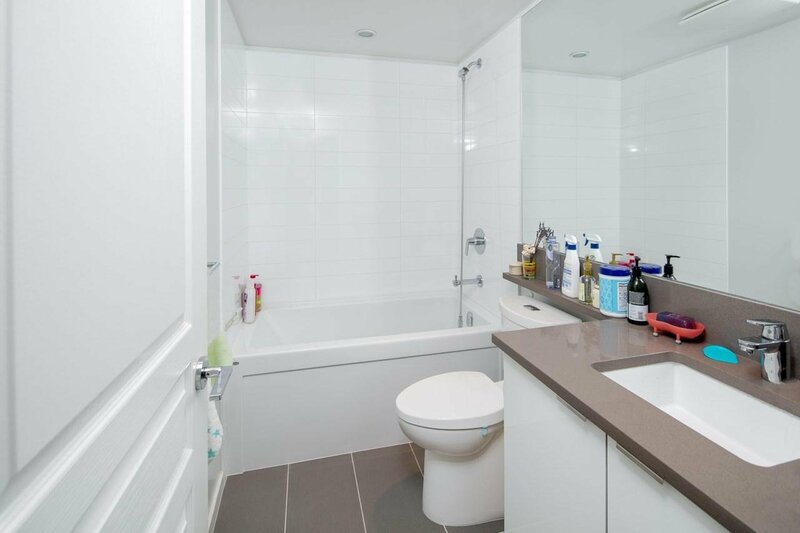 This South East corner unit invites natural light throughout the unit. 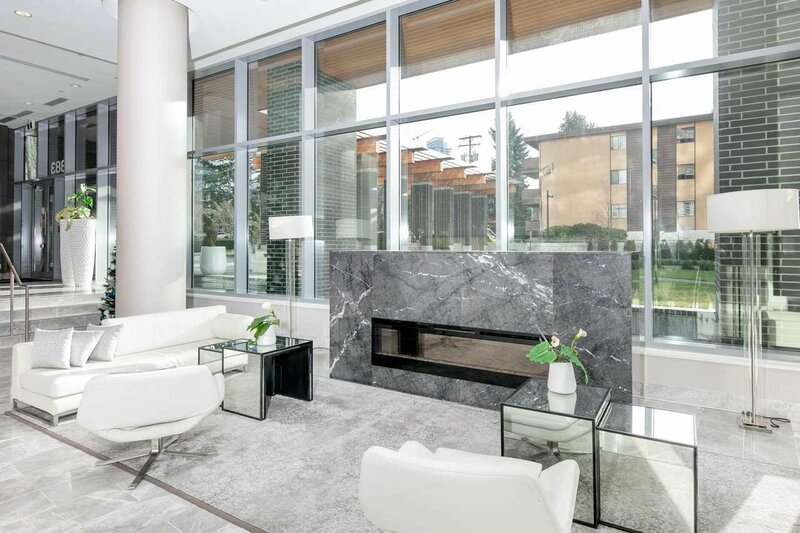 Thoughtful functional layout with open concept kitchen design which extends to the dinning area and the living room. 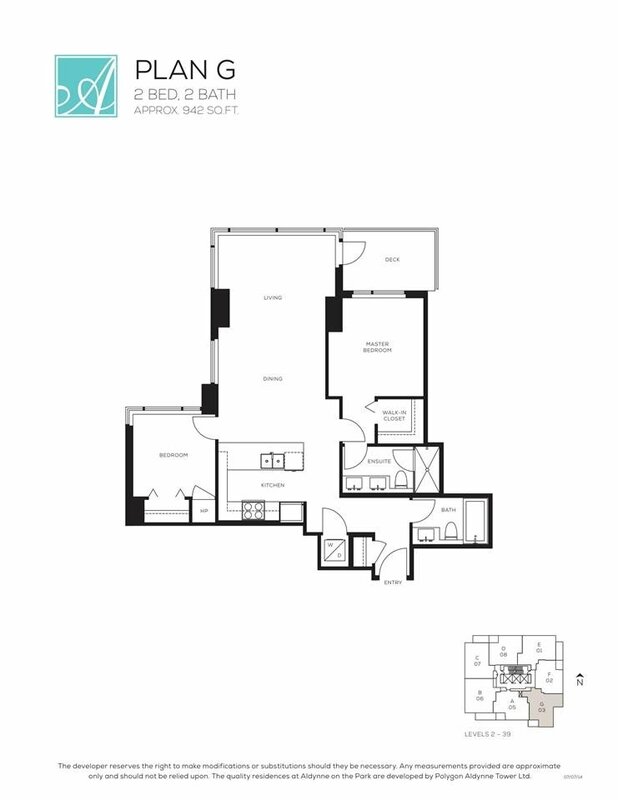 This is one of the larger floor plan inside the complex allowing the master bedroom to offer not only a walk-in closet but also space for a drawer! 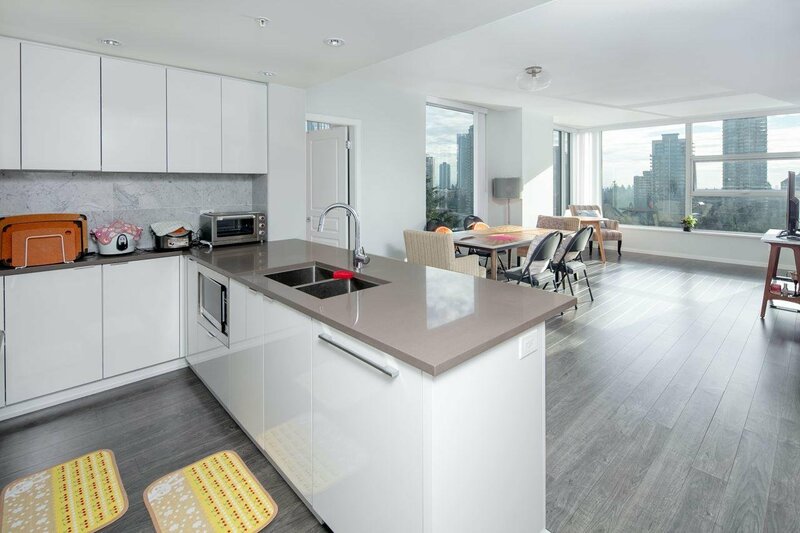 S/S appliance, quartz counter top, modern color scheme, and air-conditioning. 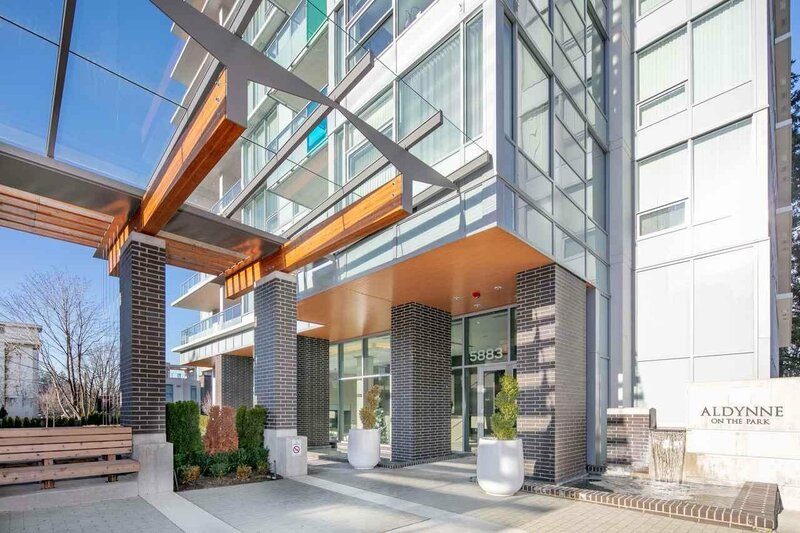 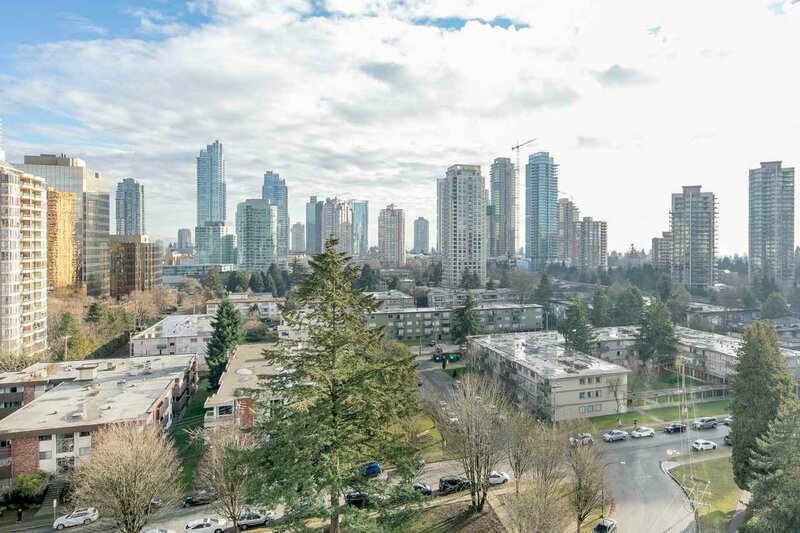 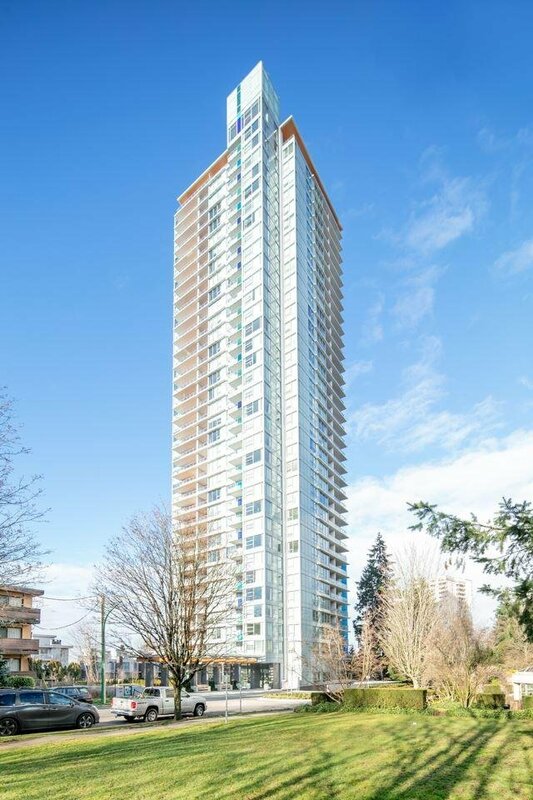 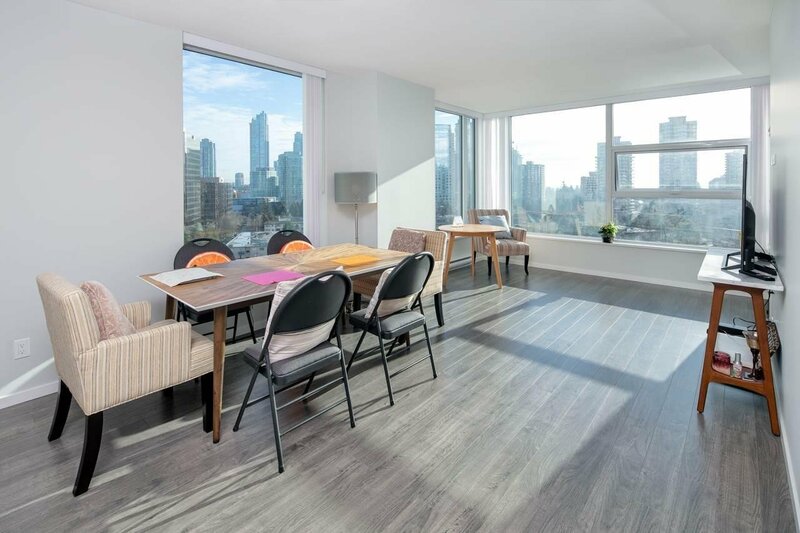 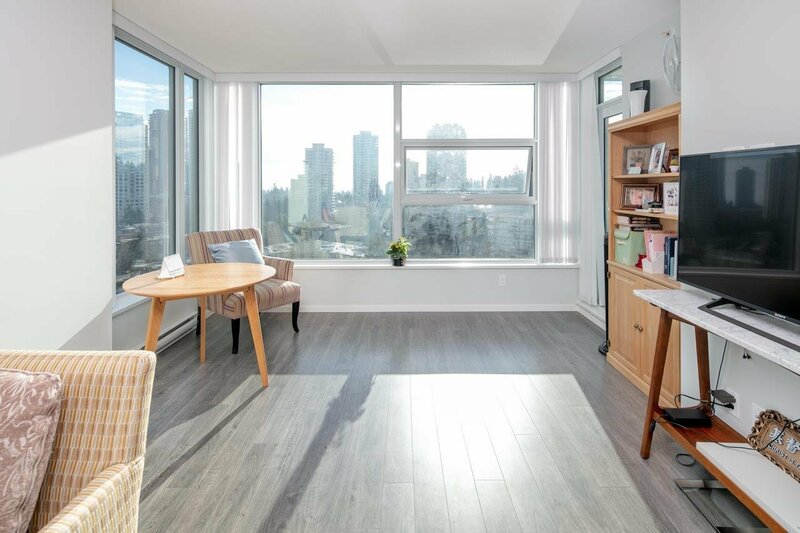 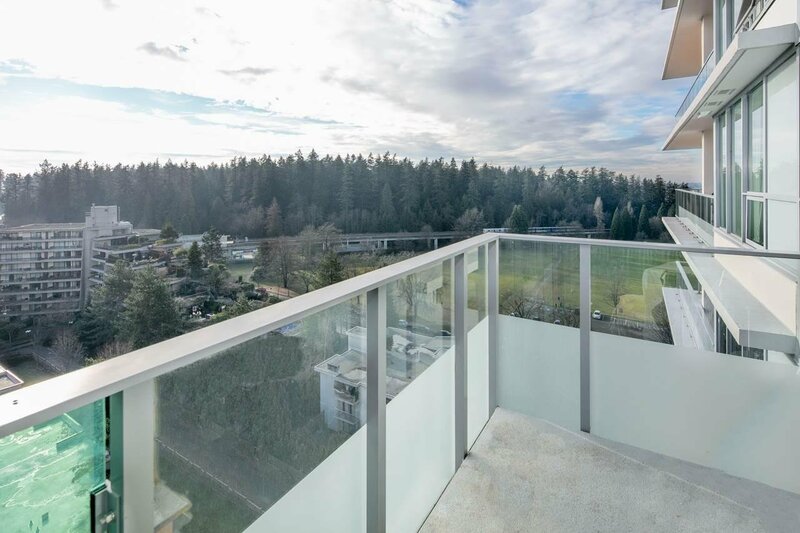 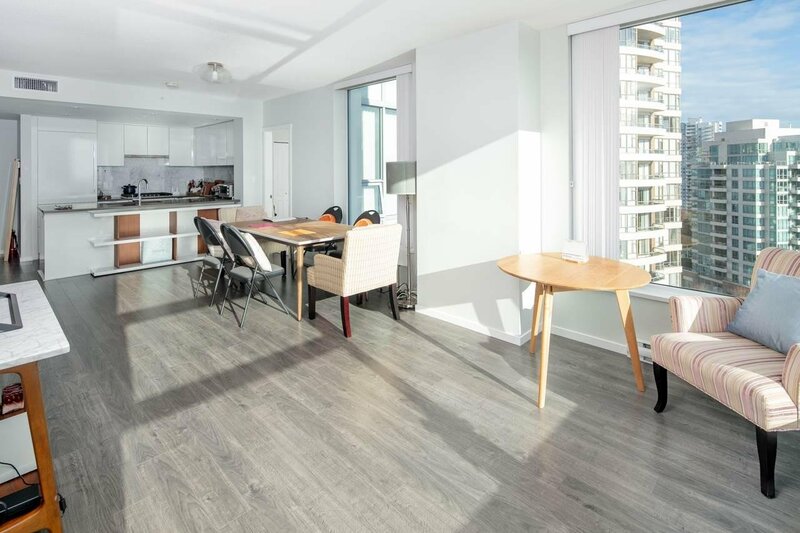 The central convenient location offers rapid transportation, selection of various cuisine, easy grocery shopping, and steps away from Metrotown. 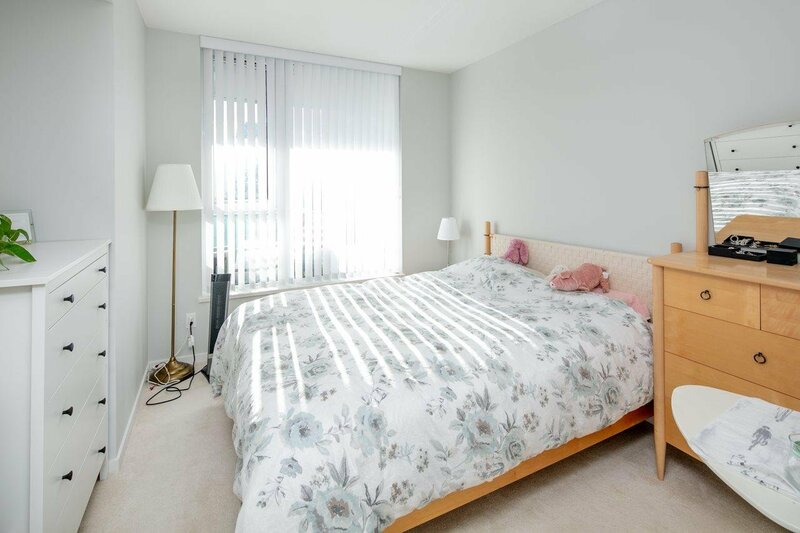 Comes with TWO parking, Open house Feb 09 2:00 - 5:00/ Feb 10 2:00 - 4:00.